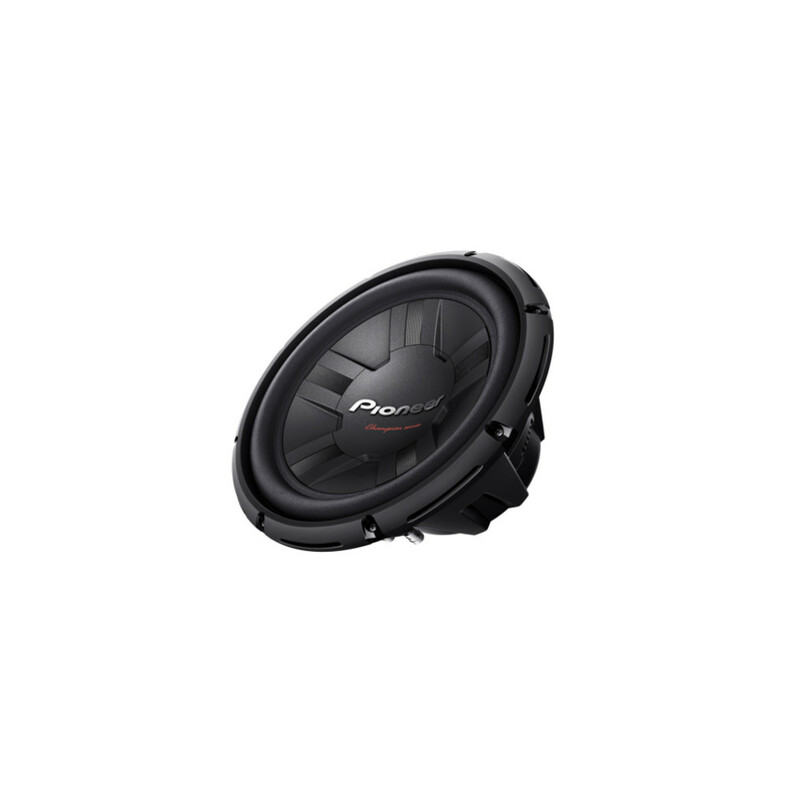 Get powerful, punchy bass in your car from the pedigree of world record-breaking subs. The TS-W311 is suitable for both open-air and enclosed spaces. 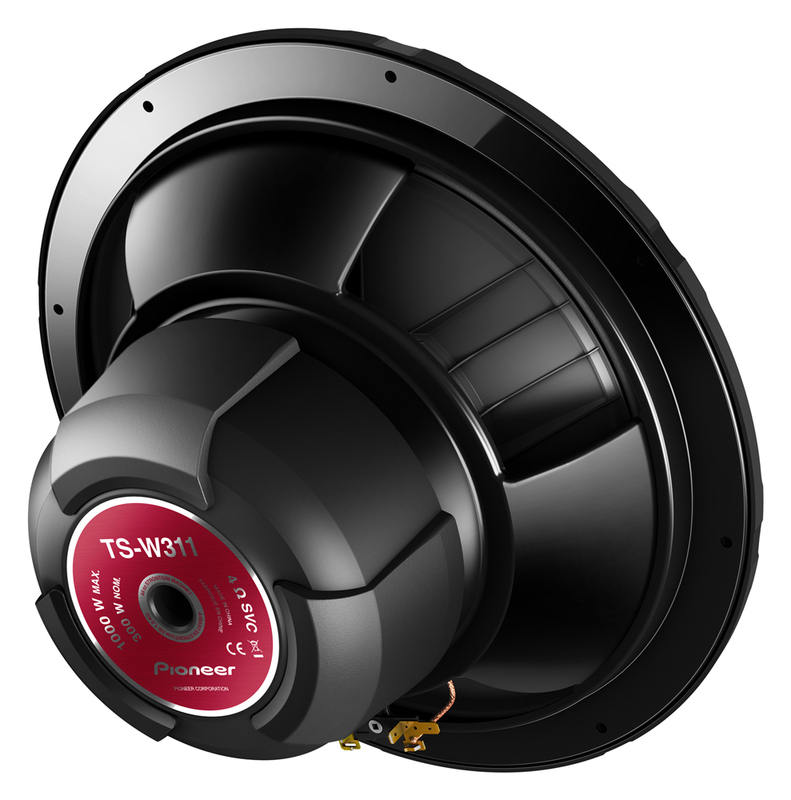 It is also available solely for enclosed-use: TS-W311S4 or TS-W311D4.